One more year, Gloria Palace Amadores will be the technical venue of the event, also hosting both the opening ceremony of the championship and the awards dinner, to which all registered athletes attend. Also, its brother hotel, Gloria Palace Royal, will be the main accommodation base for professional runners and international media. 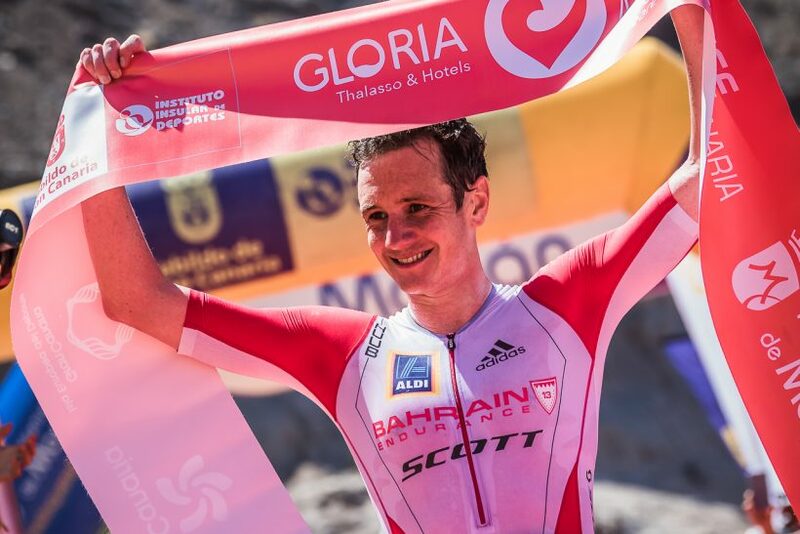 The GLORIA Challenge Mogán Gran Canaria has already become a national triathlon benchmark, turning the island into a global sports showcase. Gloria Thalasso & Hotels is once again committed to the promotion of Gran Canaria as a sporting destination and focuses on its commitment to health tourism in full expansion throughout Europe.